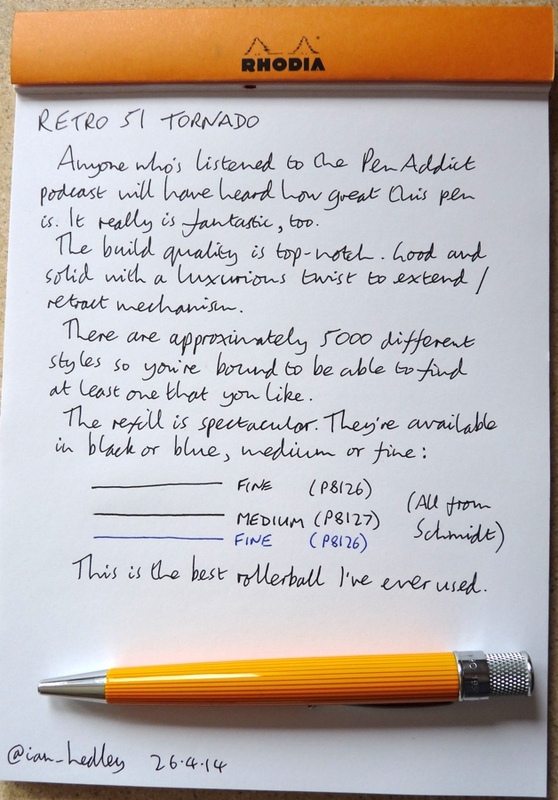 Retro 51 Tornado rollerball review – Pens! Paper! Pencils! There was a time when Myke Hurley used to talk about the Retro 51 Tornado so often that it became a pen-that-should-not-be-named on the Pen Addict podcast. Is Myke completely mad or did he know what he was talking about? Or, at least on the podcast, trying not to talk about. The build quality of the Retro 51 Tornado is outstanding. 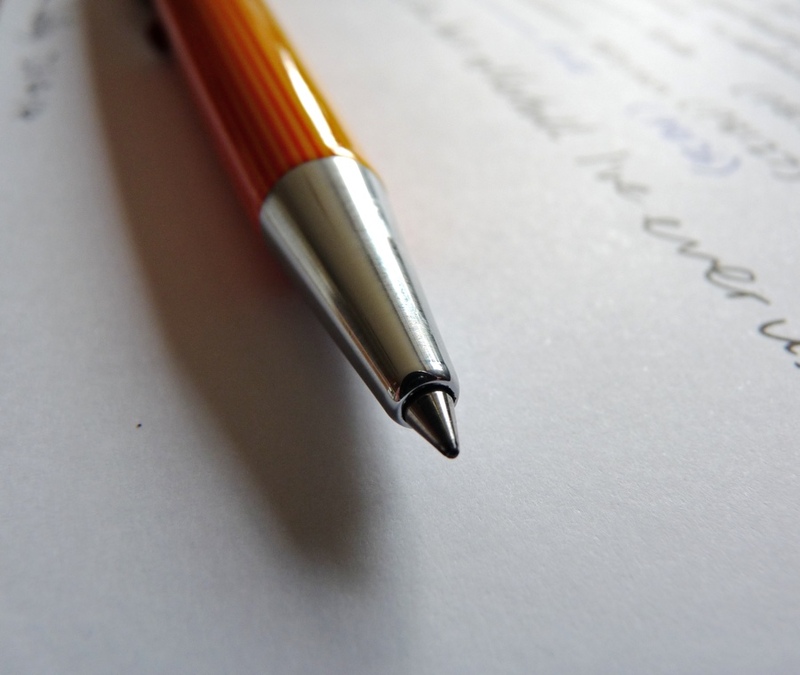 It feels like a pen that ought to cost two or three times as much. It has a good weight to it and everything just feels like it fits together perfectly. The knurled end turns to deploy the refill and this is one of those actions that gives me much joy. The motion is smooth and adds to the feeling of quality. The clip is also good quality and feels as if it would stand up to repeated use very well. 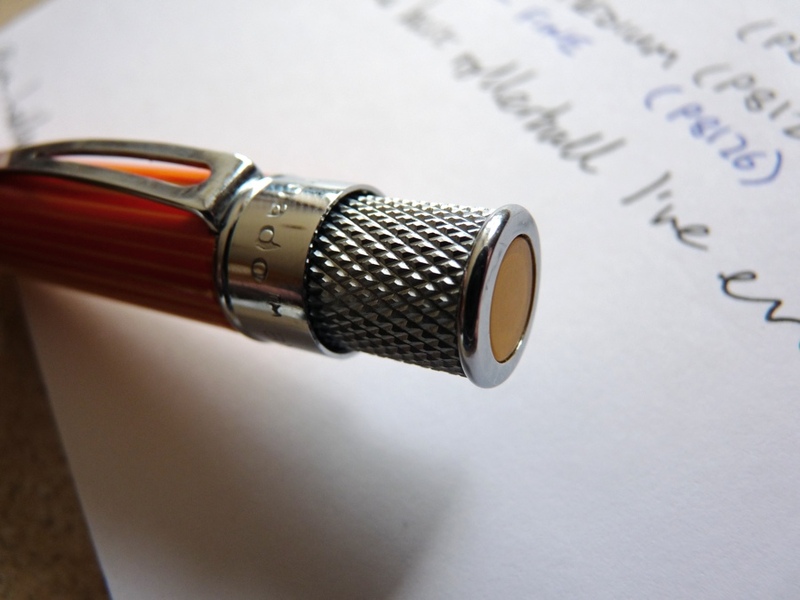 A well-made pen is nothing without a good quality refill and, again, the Retro 51 Tornado really shines with its Schmidt P8127 rollerball refill. This is so smooth. It is a pleasure to use. 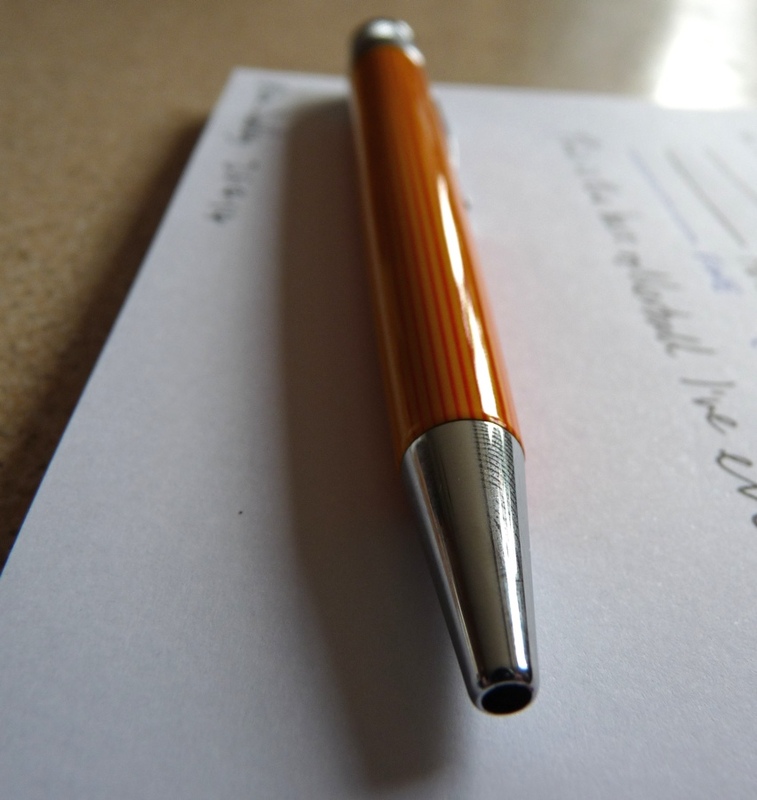 It makes this pen one I pick up just to use, without necessarily having anything in mind I need to write. 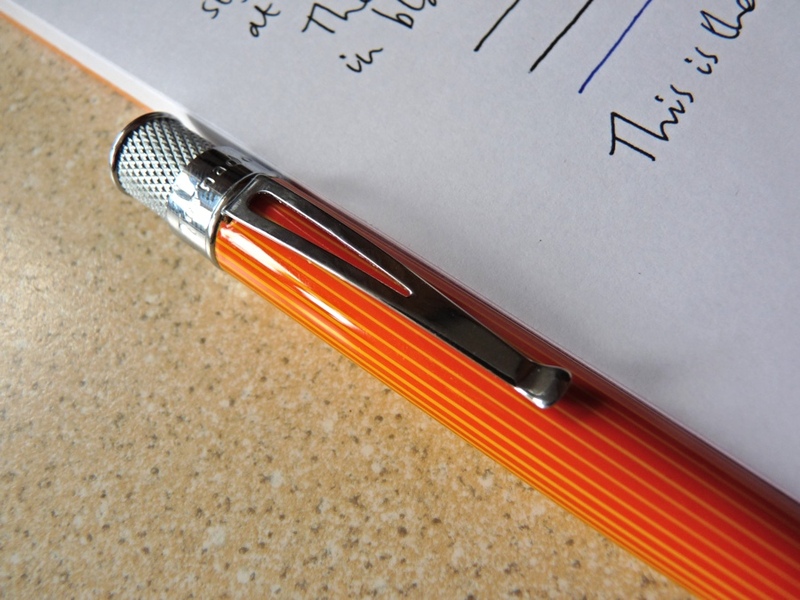 The P8127 has a medium 0.7mm tip and is available in black and blue ink. The fine 0.6mm tipped P8126 also fits and is also very smooth. I have heard that there are some people in the world that don’t like orange. I’m not sure what’s wrong with those people but fortunately (for them) Retro 51 Tornados are available in several million different colours and patterns. 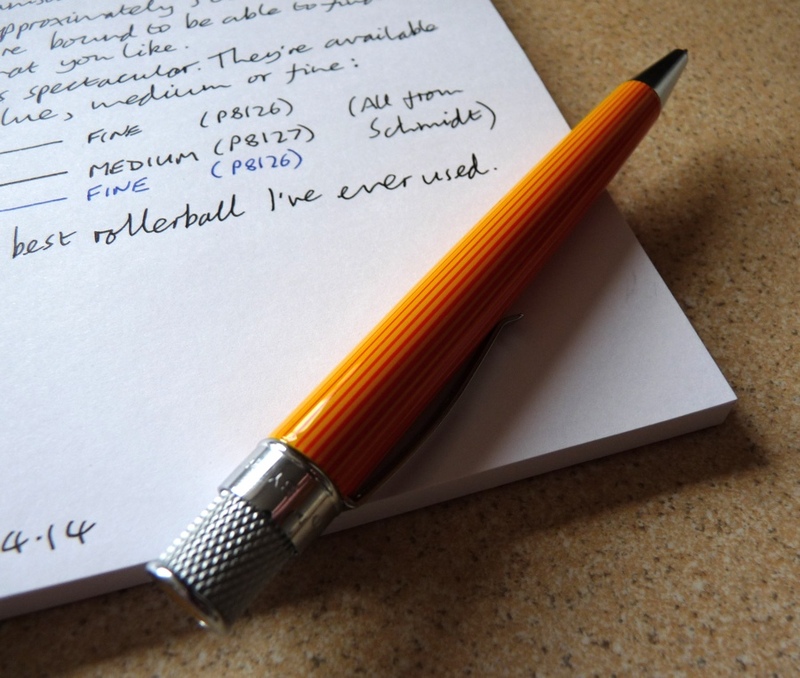 The Retro 51 Tornado is by far the best rollerball pen I have used. It seems that Myke really did know what he was talking about.